Don’t miss the annual Africana Studies/Falvey Memorial Library co-sponsored Annual Black History Month lecture next Monday, February 9, at 4:30 in Speakers’ Corner. Saladin Ambar, PhD, Associate Professor in the department of Political Science at Lehigh University, where he teaches courses on the American presidency and governorship, race and American political development, and political parties and elections. He is a graduate of Rutgers University’s PhD program in political science and a former fellow of the Miller Center of Public Affairs at the University of Virginia. Professor Ambar is the author of How Governors Built the Modern American Presidency and Malcolm X at Oxford Union. February is packed with many great, informative events – including many that can earn you ACS credit. In addition to Dr. Ambar’s lecture, there will be a lecture on “Academic Libraries in the Digital Age” next Friday, February 13 featuring William Arms, PhD, a distinguished authority and pioneer in computing and information science. Dr. Arms’ lecture is sure to be compelling to anyone involved in social sciences where people and technology converge. The lecture will begin at 11:00 am in our Speakers’ Corner. Check our events listing anytime for a full lineup of free scholarly lectures and workshops! DID YOU WAKE UP FEELING LIKE A WEATHERMAN IN A TIMEWARP? It might not just be from the curried baloney pizza you ate right before bed. 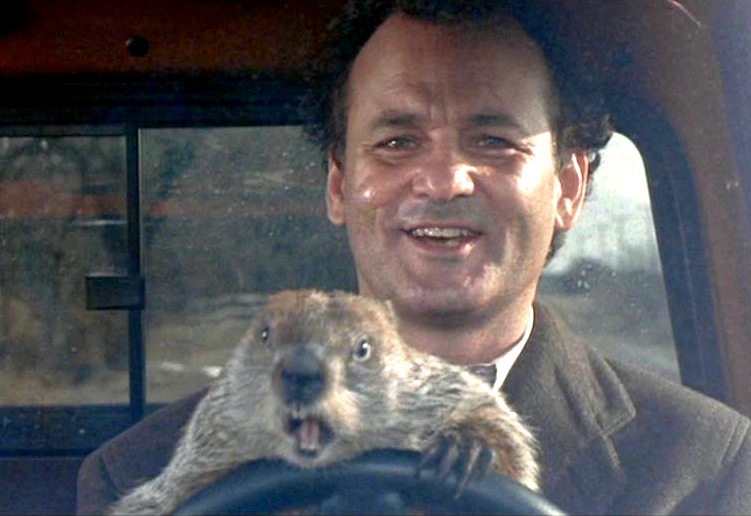 It’s Groundhog Day! As of this writing, our copy of the DVD is still available for borrowing to include in any of your planned Punxsutawnian projects! 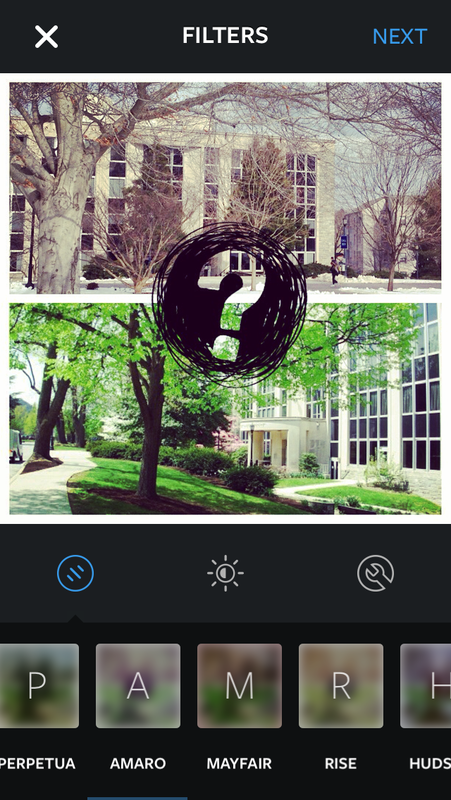 Check us out on Instagram – we love your likes no matter what the weather! HAPPY MONDAY – GO LOVE AND BECOME BETTER!